This article focuses on the rate at which the population has, is, and probably will grow. It explains how our medical advancements extend our life expectancy, thus raising the population growth. The article also states how most of the growth comes fro developing countries, because of their lack of education about birth control. 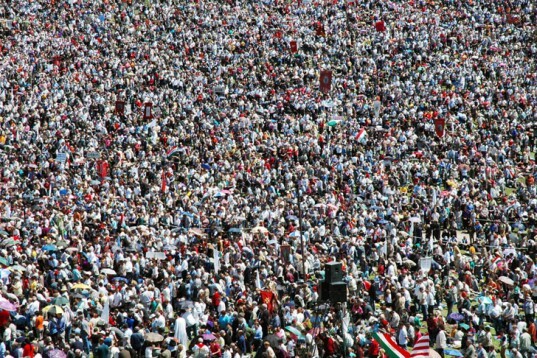 The Earth's carrying capacity is said to be 50% over the Earth's current population, but if we exceed that, then the population will collapse because of the lack of resources to sustain the big population. Further research and monitoring will hopefully lead us to the correct path of sustainability, but until then, we must keep living our lives. I am not surprised by the rate of population growth at all. The world is a big place, and I know that as medical/health practices improve, so will the population. However, I am worried about the carrying capacity of the Earth. 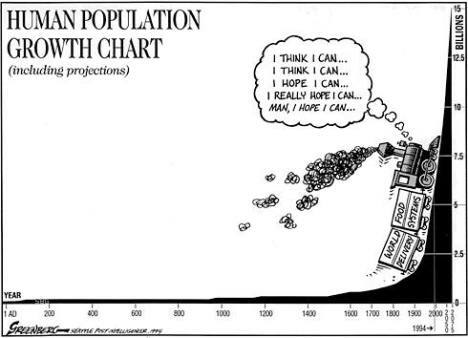 If we exceed Earth's carrying capacity, then there will be a drop in population due to insufficient resources to support the new people being brought into the world as well as the ones who are already living. I think that the best way to manage the population growth is to educate the youth about birth control, so that way they are not ignorant as to how to prevent any excess pregnancies. 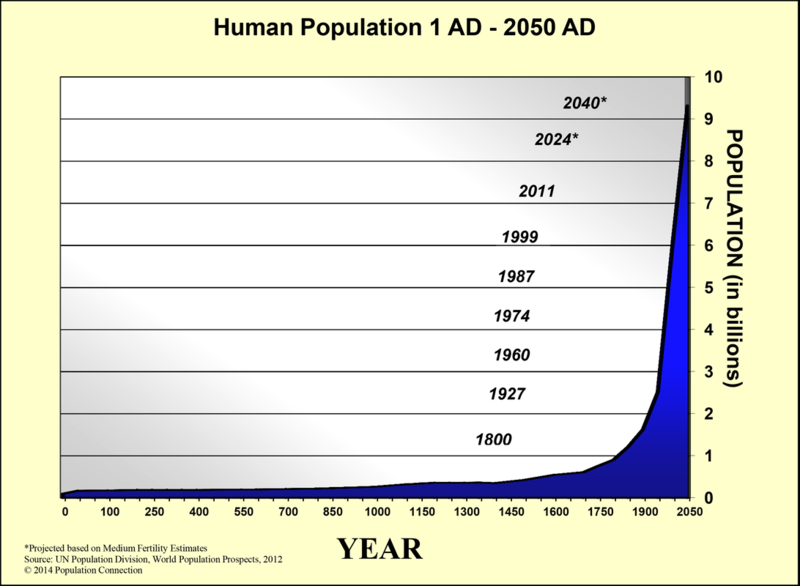 As of now, we are not doomed, but we will be unless we get the population growth under control.